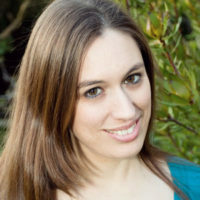 Kerry-Anne has been working as a content strategist since 2009. She has spoken at UX and content strategy conferences around the world, including SXSW, Content Strategy Forum, IA Summit, Confab, and Midwest UX. Kerry-Anne enjoys work that allows her to facilitate content-related efforts and help teams develop their own tactics and processes, rather than imposing these from the outside.